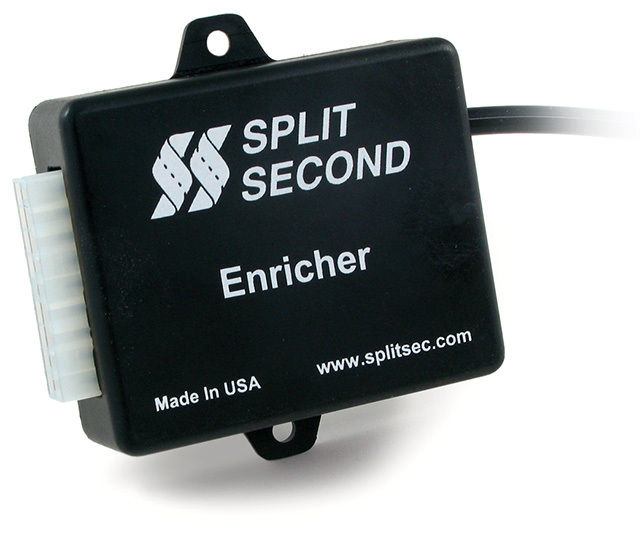 The Enricher is a miniature electronic module that can be used to achieve fuel enrichment in both turbocharged and supercharged applications. 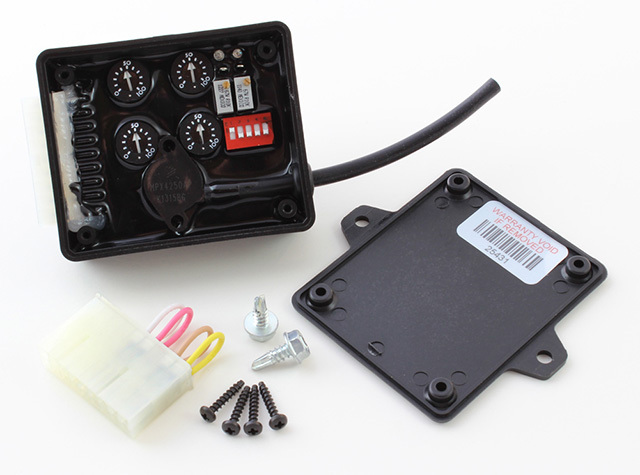 It is compatible with virtually all late-model engine management systems. 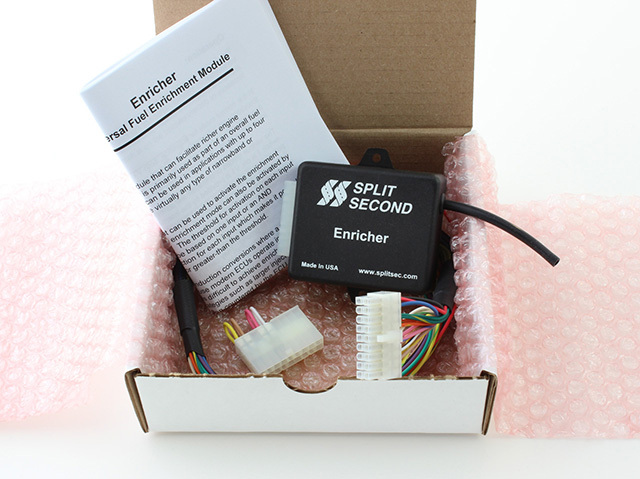 The Enricher addresses the specific requirement of adding fuel when an engine is in boost and the ECU is in closed-loop. 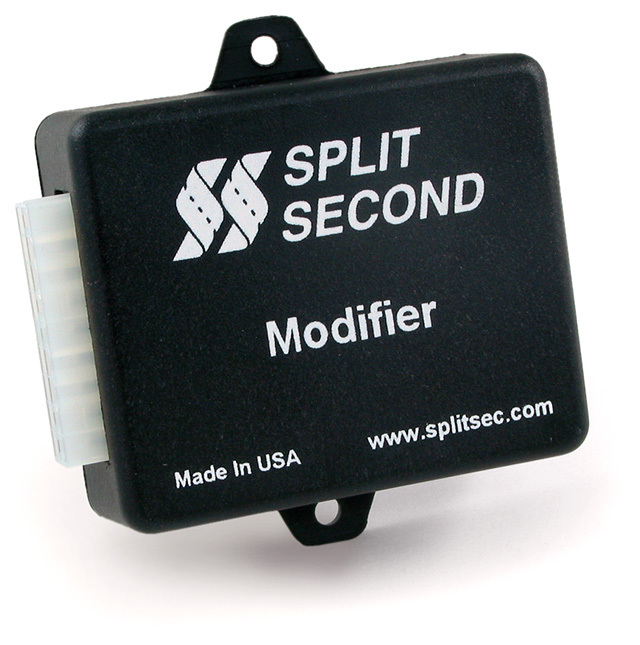 Modern ECUs operate in closed-loop mode over most of the load and RPM range. While in closed-loop, the ECU is very efficient at maintaining an air/fuel ratio of 14.7:1. When an aftermarket turbo or supercharger is fitted to an engine, it is desirable to run at a much richer fuel mixture when the engine is in boost. Efforts to add fuel in boost are quickly overridden by the fuel trim that occurs in closed-loop. The Enricher alters the target fuel mixture in boost so that the stock ECU targets a user-adjustable richer mixture. Legal only for racing vehicles which may never be used upon a highway. Click here to view the Enricher 2002 Dodge 1500 5.9L Installation Instructions. Click here to view the Enricher 1999 Prowler Installation Instructions. Click here to view the Enricher 2002 Nissan Maxima VQ35DE Installation Instructions. 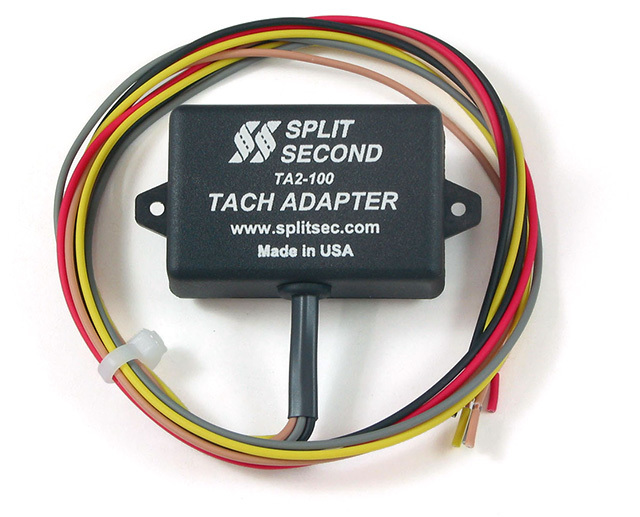 Click here to view the Enricher 2006 Scion tC Installation Instructions. 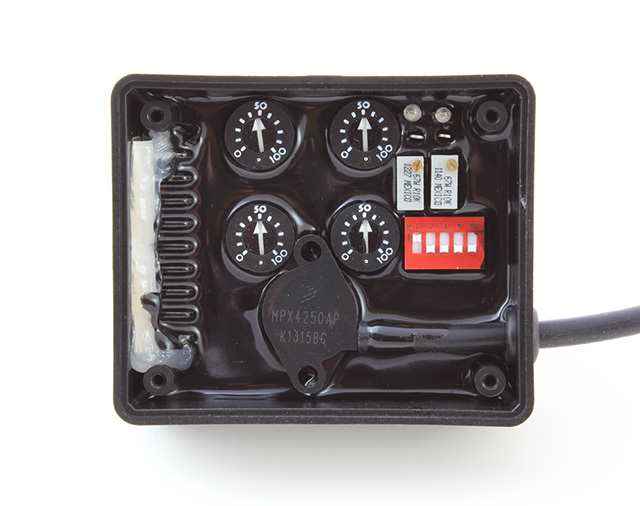 Click here to view the Enricher 2007 Nissan 350Z VQ35HR Installation Instructions. Click here to view the Achieving Fuel Enrichment in Closed Loop Tech Note.